The need to develop user-friendly, efficient and cost-effective solutions is constantly growing. A most recent example of this trend is the recently developed LifeCard – a single-shot, single-action .22 designed to resemble an innocuous credit card. 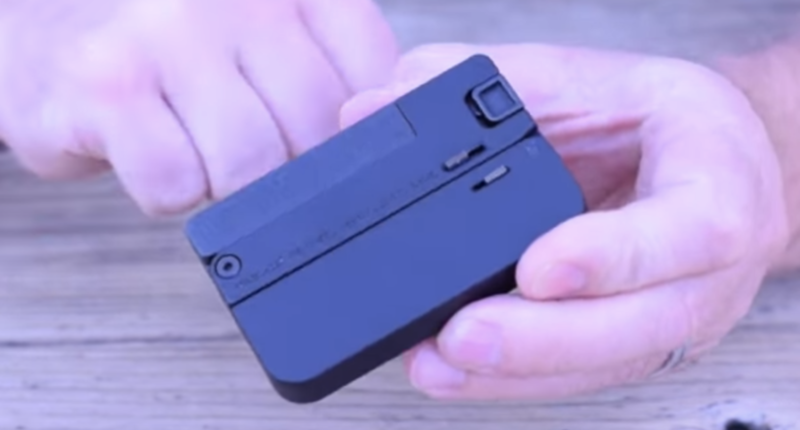 The LifeCard combines gunsmithing with the logic of everyday carry. Designed from lightweight anodized aluminum with a steel trigger and tilt-up barrel, the 200 gram pistol folds up into a 8.5 cm by 5.6 cm card that, despite its 1.3 cm thickness, can fit with relative ease inside your back pocket or average wallet. 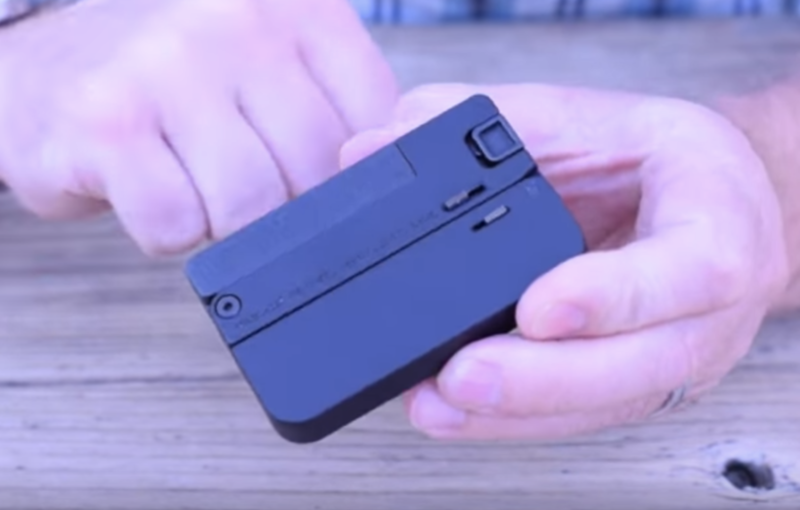 The miniature weapon was developed by North Carolina-based company Trailblazer Firearm, and has enough ammo storage for four rounds. Trailblazer hopes that the LifeCard – which, incapable of firing when folded is therefore in compliance with the American National Firearms Act, will play the role of a last-ditch firearm in dangerous situations. A modern, more civilized update to, for example, the turn-of-the-century Chicago palm pistol, as reported in nationalinterest.org.